Sunscreen is so important to Australians, particularly coming into the summer months, but did you know how it’s stored can impact your sunblock’s effectiveness? 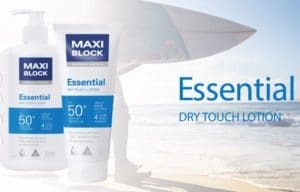 Thibaut Mortier is a chemist, sunscreen expert and the Managing Director of Maxiblock Sunscreen. He came in to the studio to fill us in on what you need to know about your sun protection.